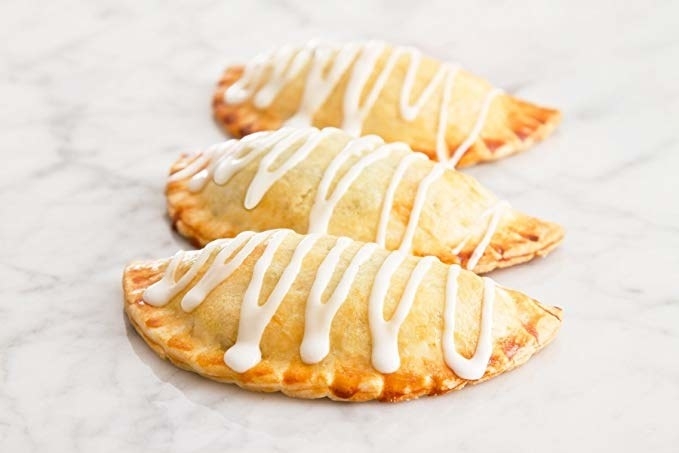 Spoil yourself with some sweet ($30 and under) treats before the holiday chaos commences. 1. 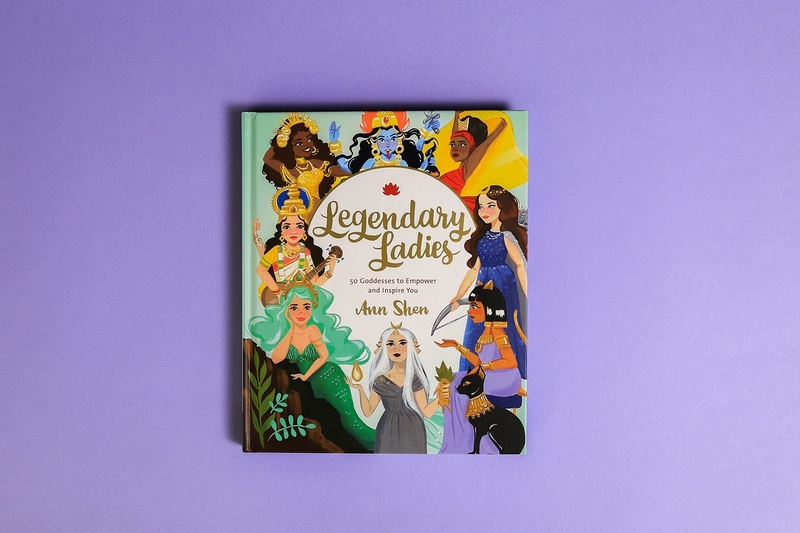 An empowering book filled with GORGEOUS illustrations of 50 legendary goddesses and a brief description of why they are so extraordinary. 2. A dainty initial necklace so you always have a go-to, simplistic piece of jewelry to rely on. Honestly, it's so cute you don't even need to own any other necklaces! 3. Crew-style knit socks that'll make you want to IMMEDIATELY curl up with a cup of cocoa and a good book. 4. 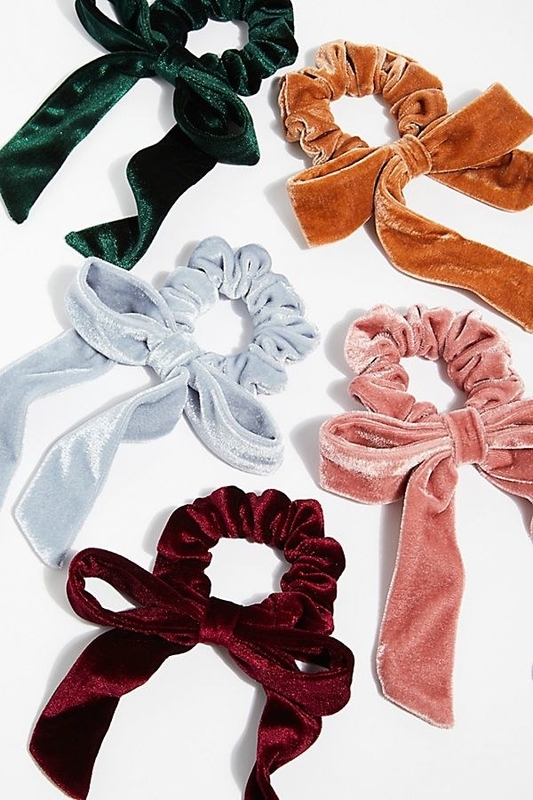 A velvet bow scrunchie to ~tie~ your an entire outfit together. Get it from Free People for $8 (available in five colors). 5. Crochet boot socks that sit at the top of the boot so your cutest pair can actually fit around your calves. Get it from Amazon for $6.99 (available in seven colors). 6. A set of teeeeeny tiny air plants in sea urchin shells that'll be the cutest part of any desk or bookshelf. 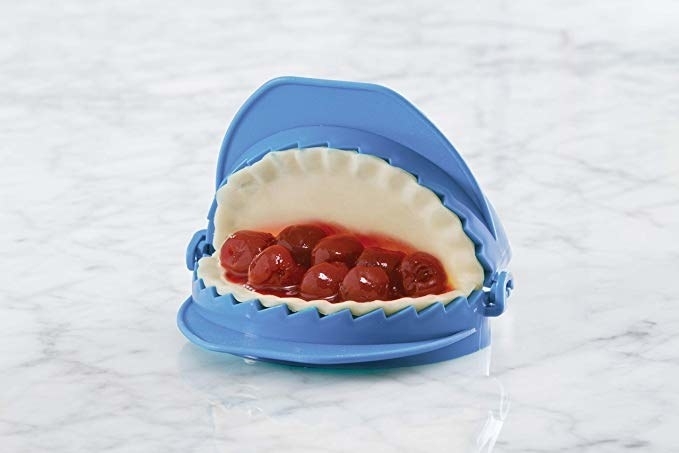 Get set of three from Amazon for $13.79+ (available in three set sizes). 7. A tin of festive tea, because you're all about cinnamon and spice and everything nice. Get a tin with 30 sachets from Amazon for $9.52. 8. A mini flamingo makeup brush set *and* pouch that, yes, your makeup collection is in dire need of. Get it from Tarte for $19. 9. 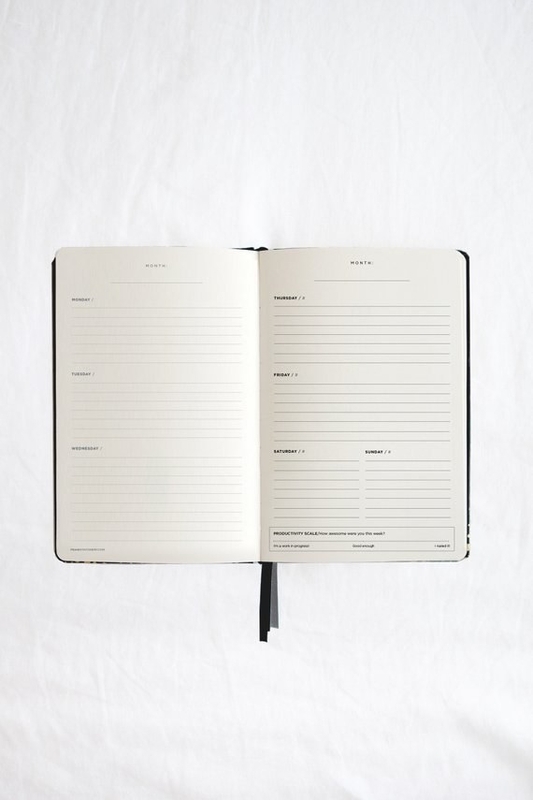 A pretty, undated planner so you're able to write down important reminders as you go. 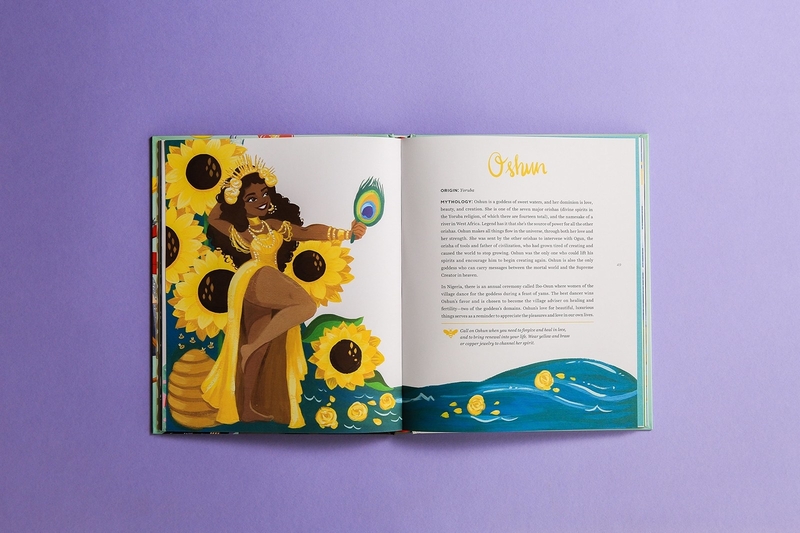 Be sure to check out the shop's home page to see all of their other cute journals/planners. 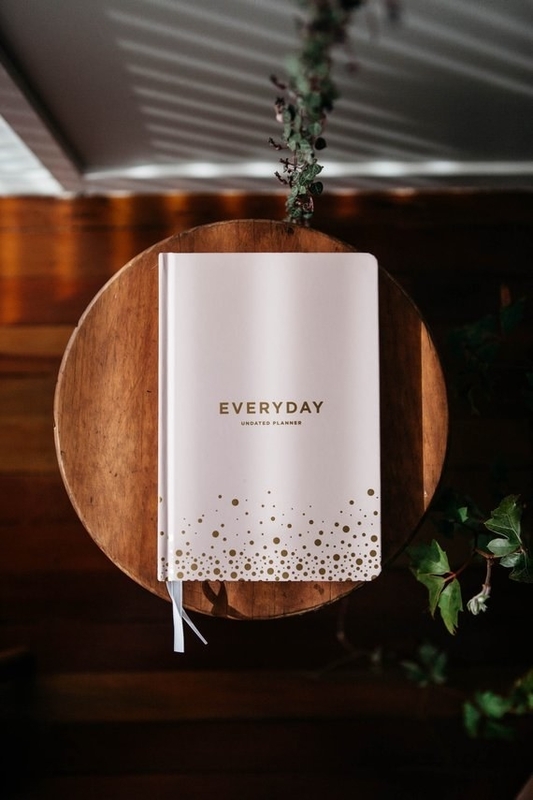 Get it from FRANK Stationary on Etsy for $20.90. 10. A salt cellar made in acacia wood to make you feel oh-so sophisticated when you're cookin' in the kitchen. Get it from Amazon for $11 (other accessories available in a similar style). 11. Dangly earrings that come in tons of colors and styles for adding a sweet pop of color to any ensemble...and because a growing jewelry collection is a happy one! Get it from Amazon for $9.49 (available in 43 style and color options). 12. A skeleton ice cube mold tray to celebrate being a little bit dead on the inside. 14. Playing cards with different cat species and factoids on each card — and OMG, as a fellow cat lover, I am freaking out at these!!! Get it from ModCloth for $7. 15. A beginner's guide to calligraphy if you've always wanted to hone your penmanship but didn't know where to start. 16. 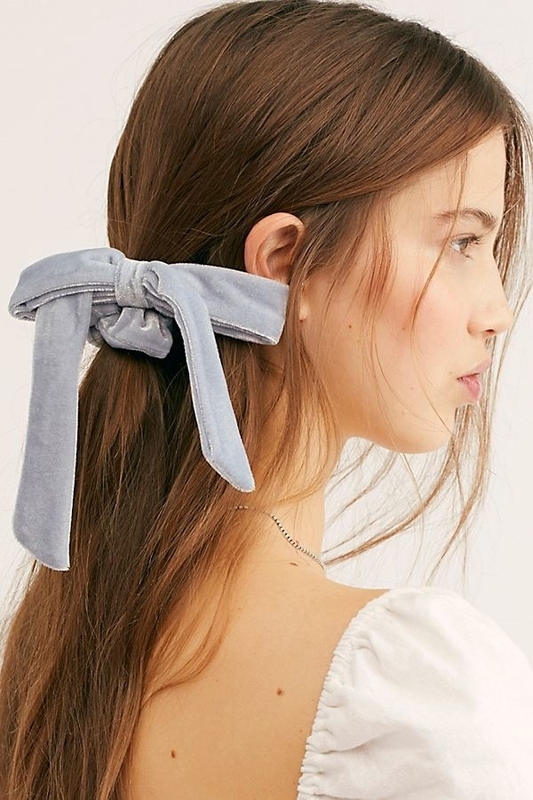 A pack of crisscross headbands for the days when you just don't feel like washing your hair (me on most days, TBH). Get a four-pack from Amazon for $9.99 (available in six color/print options). 17. A sloth mug to fill with looooots of coffee on the mornings when your body feels extra ~slow~. It's so cute. The face. I'm screaming. Get it on pre-order from Urban Outfitters for $16. 18. 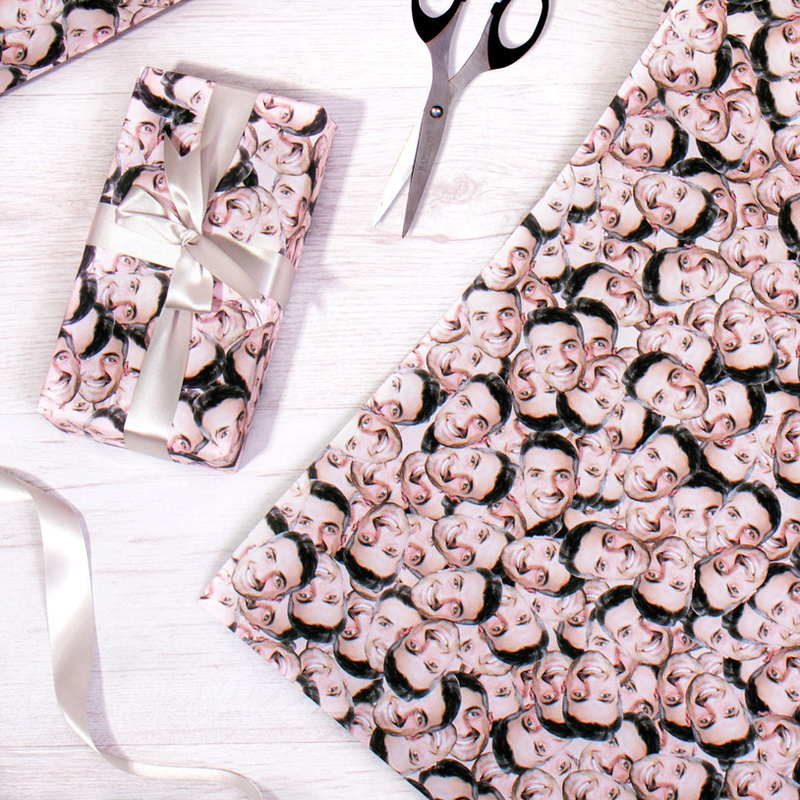 Wrapping paper featuring *your* beautiful face, because let's be honest here, you're the real gift. 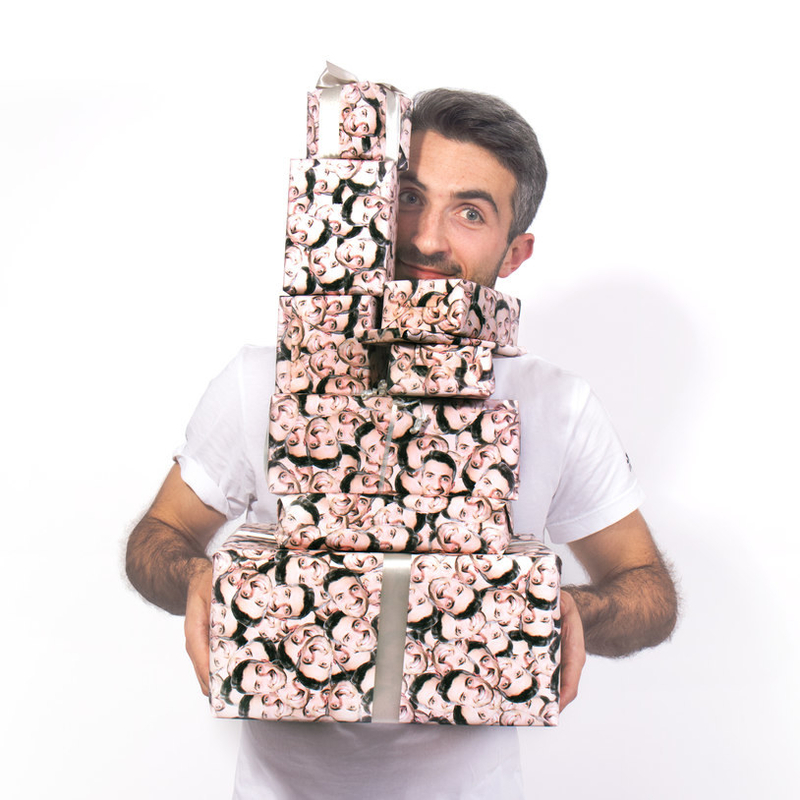 This will end up being the best present you could ever get yourself when you see the look on your gift recipient's face after you hand them a present wrapped in this. Get it from Firebox for $18+ (available in three sizes). 19. A Luke's Diner shirt you must wear every time you feel like you need coffee in an IV — it's the law. Get it from Custom Gift Shirt on Etsy for $12.90+ (available in sizes XS-3XL and four colors). 20. Fleece-lined slippers with a memory-foam insole and this is what heaven for feet looks like. Get them from Amazon for $9.99+ (available in sizes 4-12 and 15 animal/color combinations). 21. A dough press for making delicious dumplings, ravioli, empanadas, and pierogis allllll in the comfort of your kitchen so you never have a reason to leave. You're welcome. 22. A button-up, tie-front henley that'll quickly become your go-to top when you're throwing together a lazy OOTD. Get it from Amazon for $6.99+ (available in sizes S-XXL and in seven colors). 23. An adorable soy candle to give you a small piece of home, no matter where you are. 24. A rose gold thermal bottle so pretty, you might actually look forward to going to the gym. This 12-ounce vacuum-sealed bottle keeps your beverages hot for up to 8 hours and cold for up to 24 hours. Get it from BuzzFeed's Goodful line, exclusively at Macy's for $21.99 (available in four finishes). 25. 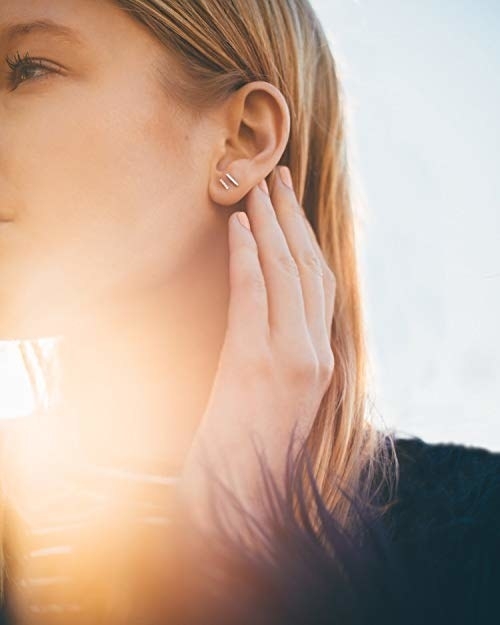 A pair of chic, delicate earrings you 100% need if you're one to never take your earrings off (me) but still want to look polished and on-trend every day. 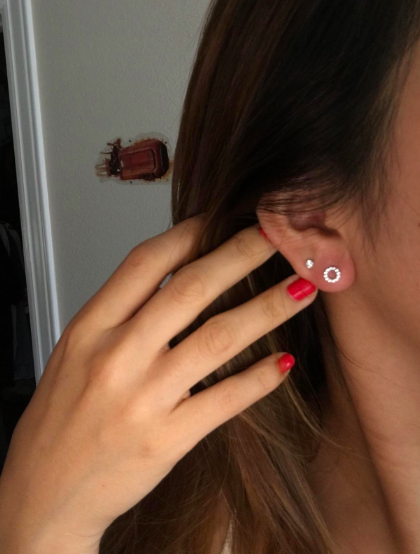 Get them from Amazon for $9.99+ (available in 15 styles). 26. Colorful wreath earrings so you can be festive while also being trendy as hell — which is pretty much Mariah Carey's brand. Get it on sale from J.Crew Factory for $17.50 (originally $29.50). 27. A cute letter board to leave yourself encouraging messages, welcome your guests, or (if you're a responsible adult) remind yourself of important dates. The letter board comes with 150 letters. You can get more letters, symbols, and numbers for $10.49. 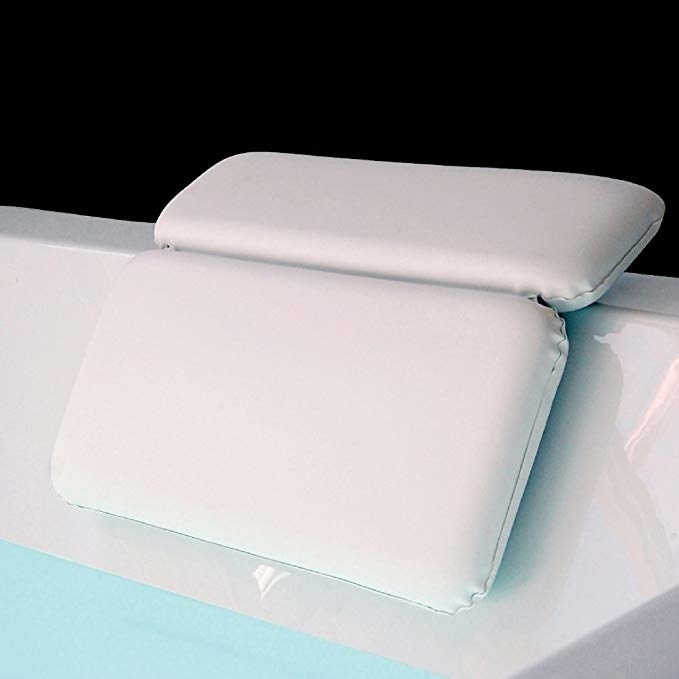 Get it from Amazon for $11.88 (available in two colors). 28. A modern clock that'll add some instant decor to your empty walls. And let's face it, walls are ALWAYS the hardest thing to decorate. Get it from Amazon for $17.77. 29. An adorable box of long, four-inch matches you'll need for lighting the last bit of all the candles you're burnin' through this candle season. Get it from The Found on Etsy for $5.95. 30. AND! A seriously regal candle — that even her Royal Highness would approve of — to light up while you and your ~best buds~ do the same. So many weed puns, so little time. By the way, this candle *is* unscented as you probably don't need extra help making your room smell like cannabis. 31. A purty birdy cross-body with a vibrant embroidery to make your heart sing, just like a lil' songbird! Get it on sale from Nordstrom Rack for $19.97 (originally $52). 32. A sleek jewelry stand you'll actually want to leave out on your dresser. 33. An oversized, 25-ounce prosecco glass because bath rule number one is: BYOB (bring your own bubbles). Just to break this down: 25 ounces = four standard-size glasses of bubbly. 34. Speaking of baths, a hypoallergenic bubble bath made with calming lavender and naturally-derived botanicals to comfortably soak in all while knowing you're not marinating in a tub of chemicals. Use it for your kiddos or yourself — whoever needs a calming bath more. Get it from Amazon for $10.37. 35. 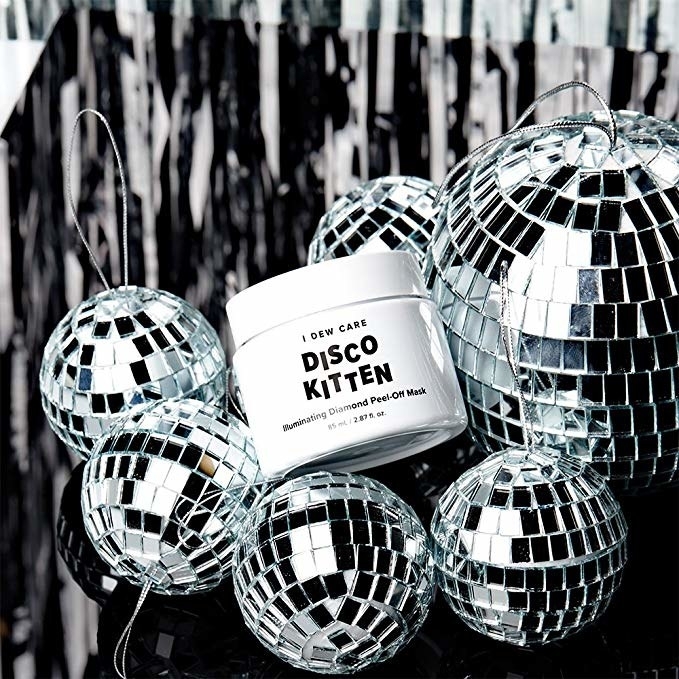 And lastly, a brightening diamond peel-off mask you deserve to treat yourself to, especially if you've been *under a lot of pressure* lately.